The Nook app store is shutting down in a little over a week. I have four games available on the Nook, and this will be your last chance to purchase them for this platform. Any apps previously purchased will remain available to be redownloaded, but will not receive any more updates. For a while, app sales on the Nook were really good, and even outpaced sales through Google Play. However, those days are now long gone and sales on the Nook have been close to zero for most of the past year. The store shutting down is not much of a surprise. The Runaway Trains game has been updated to version 2.8 in BlackBerry World and the Google Play Store. This update adds ten new levels, and ensures that the BlackBerry version of the game is now compatible OS 10.3.1 which is expected to be released within the next month. 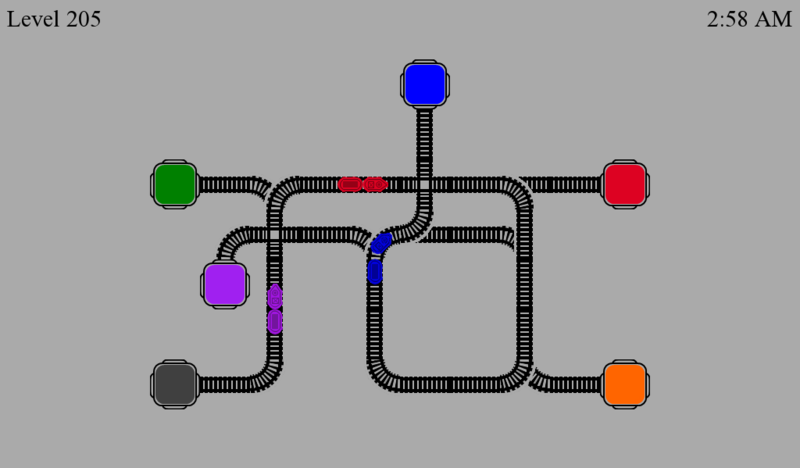 Runaway Trains is a colorful strategy game for all ages where you must route the trains to the proper station. 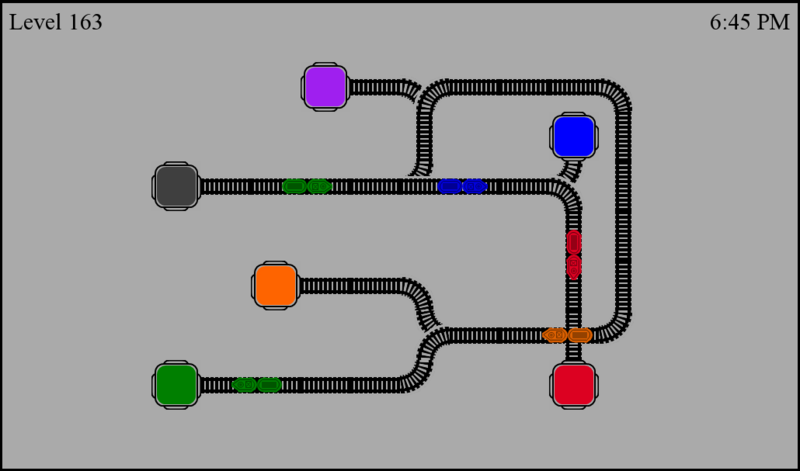 Each level progresses in difficulty and presents an unique puzzle which you must solve by finding a way to guide the coloured trains causing a collision or running out of track. 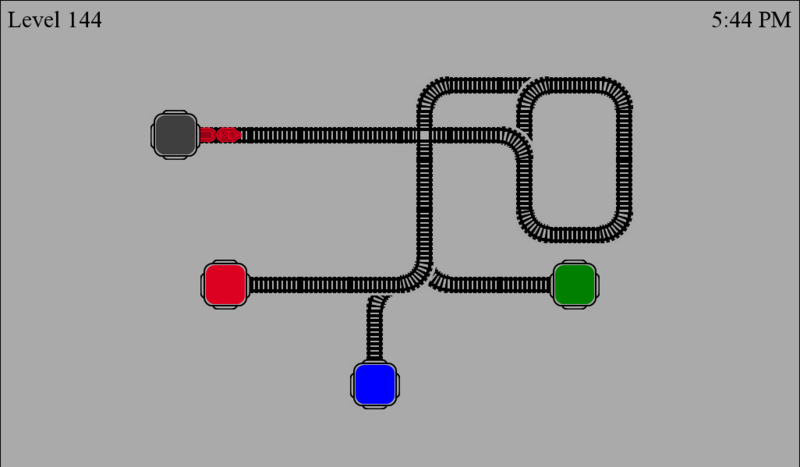 This is done by touching the intersections to toggle the open path of the tracks. If at any time the trains crash or end up at the wrong station, you will have lost and have to try again. Runaway Trains has been updated to version 2.7 adding an additional ten levels to the game. The game is now up to 210 total levels and is available on BlackBerry World, Google Play, Amazon AppStore, and the Nook bookstore. Runaway Trains has been updated to version 2.6 in order to add 10 new levels to the game, and bring the total number of levels up to 200. Runaway Trains has been updated to version 2.5 in BlackBerry World, and Google Play. This update adds ten new levels and makes some improvements to the app’s active frame on BlackBerry 10 phones. Additionally a few of the early levels have been redesigned to give an easier start to the game. 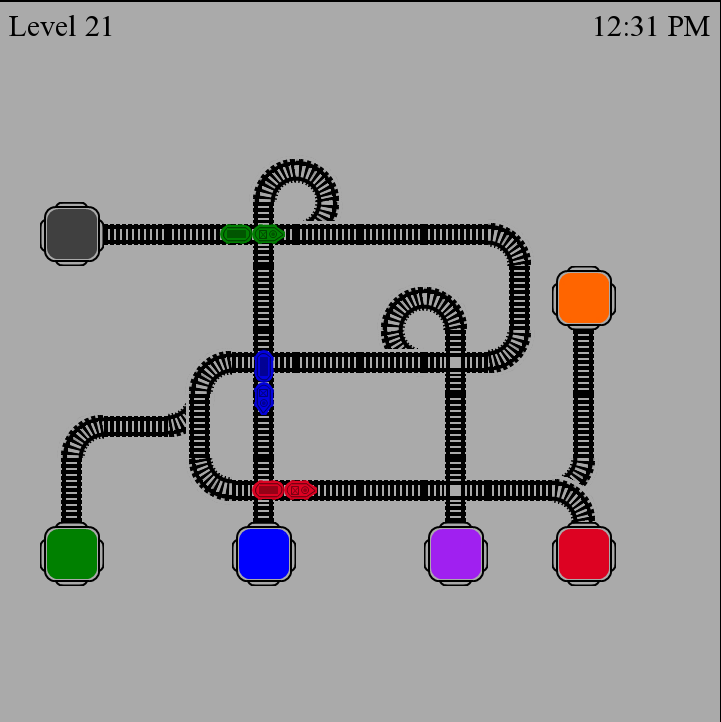 The colorful strategy game, Runaway Trains has been updated to version 2.4 for BlackBerry and Android. 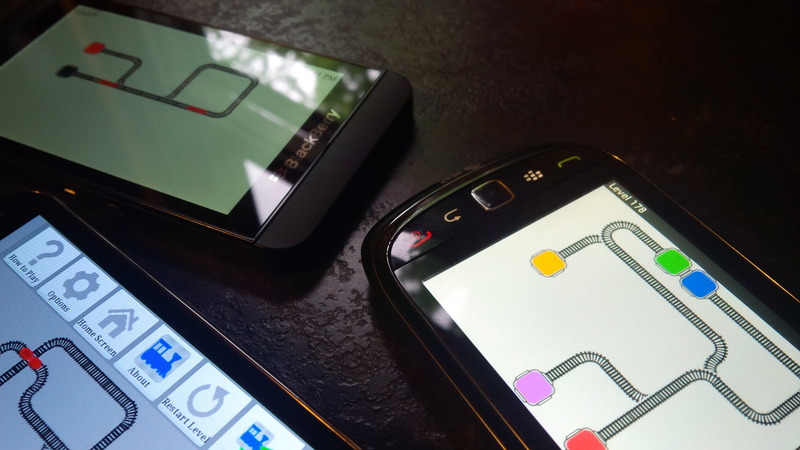 This new version has ten new levels, as well as adding support for the soon to be released BlackBerry Q10. The first 25 levels are free, while the rest of the game can be accessed following a one time in-app purchase of $2.99. 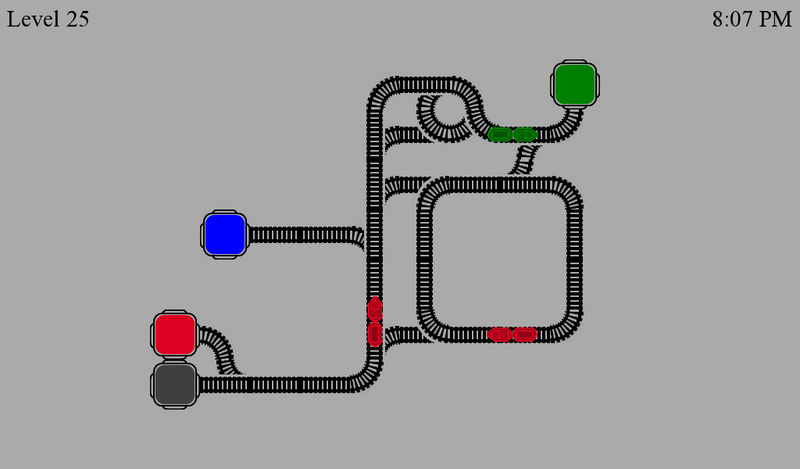 Version 2.4 of Runaway Trains adds levels 171-180, as well as new and improved menu icons. BlackBerry 10 phones also now have a new easy way to share high scores, and the app now supports the soon to be released BlackBerry Q10. 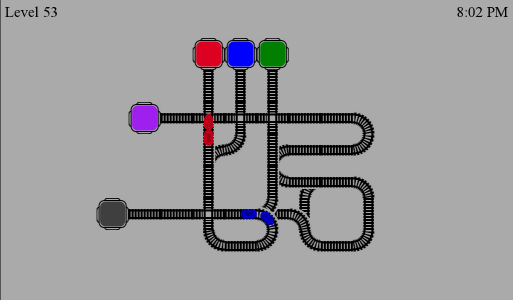 Runaway Trains has recently been updated to version 2.3 across all platforms. The new version of the game adds 10 new levels, and also adds the use of active frames on BlackBerry 10. 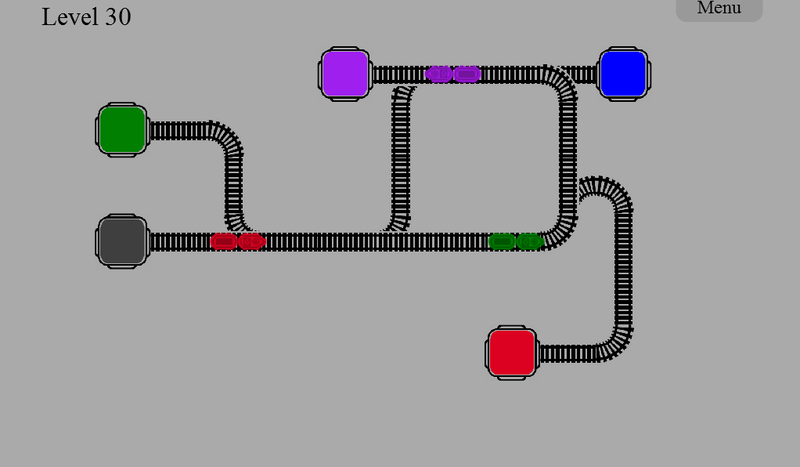 Runaway Trains has been updated to version 2.2 adding an additional 10 levels to the game. Also the level selection screen on the Android and Nook versions of the app have been updated to match the look of the BlackBerry version of the game. 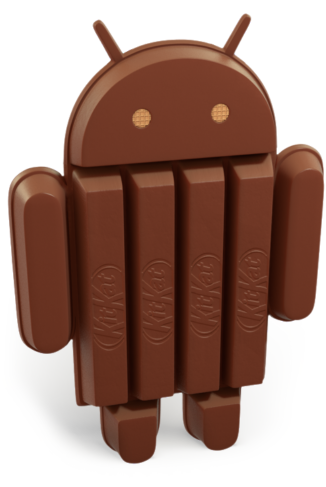 Additionally the Android version no longer requires a separate download of the Adobe AIR framework. Runaway Trains has been updated to version 2.1 in BlackBerry AppWorld, the Nook Bookstore, Google Play, and the Amazon AppStore. 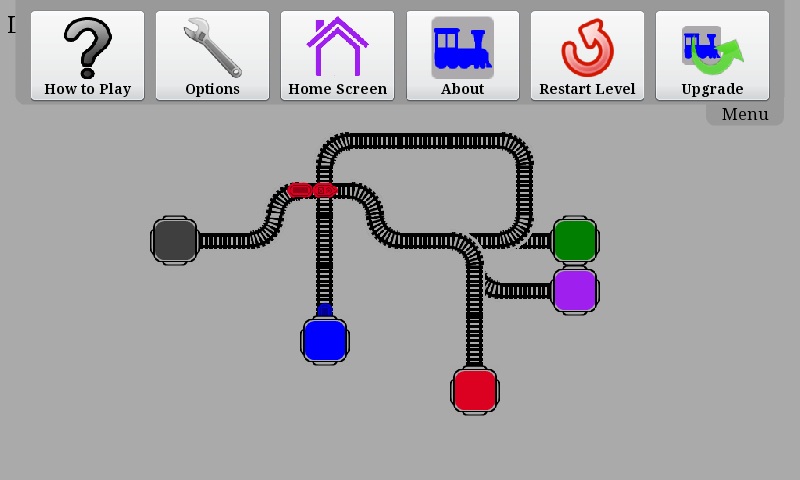 This new version of Runaway Trains adds levels 141-150, and also includes a few improvements to the game’s menu. 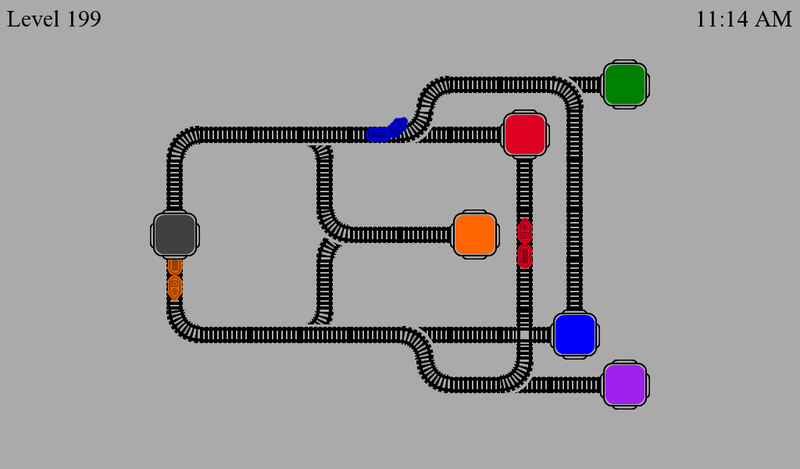 The puzzle game, Runaway Trains has been updated to version 2.0. This update adds support for BlackBerry touchscreen phones running OS 6.0 or higher. 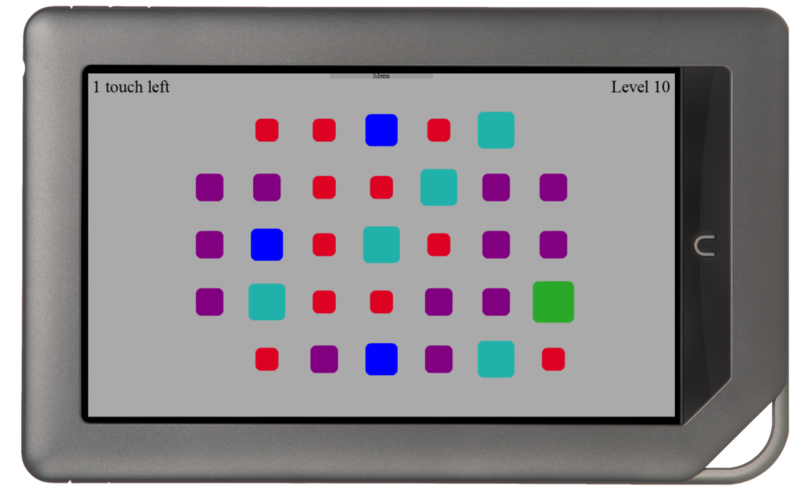 Additionally ten new levels were also added, and the level selection screen received a visual make over. After launching on the PlayBook earlier this year, Runaway Trains is now also available on BlackBerry and Android phones including the Dev Alpha. In the game, the first 25 levels are free, while you can use an in-app upgrade to get access to the rest of the levels for just $2.99 USD. 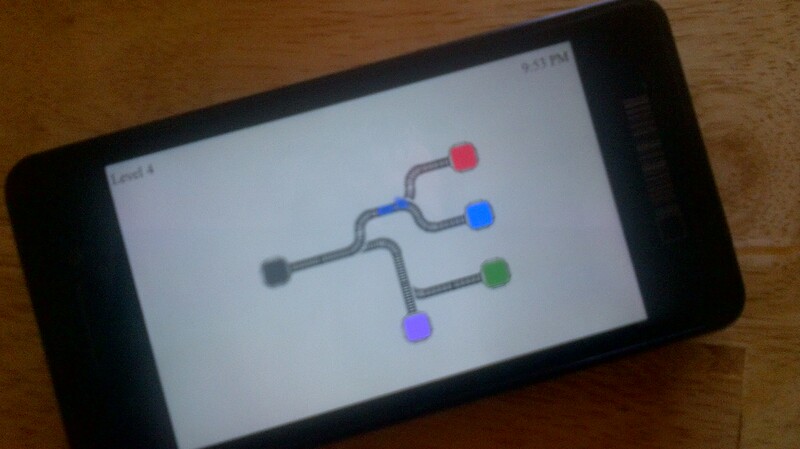 If you have already purchased the upgrade on the PlayBook you will be able to get access to all of the levels for free on the phones (and vice versa). Additionally if you purchase access to all of the levels now, your purchase will also give you access to the game on BlackBerry 10 phones when the launch next year. 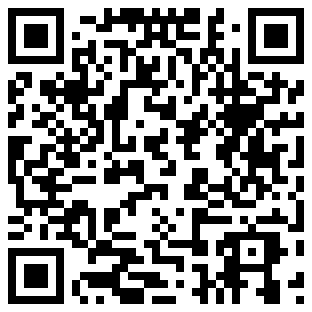 Runaway Trains has been available for Android for a while, but now it can also be downloaded from Amazon’s app store. Like the BlackBerry and Google Play versions of the app, the first 25 levels are free, while the full game can be purchased with a $2.99 in app purchase. Runaway Trains has been updated in BlackBerry AppWorld, the Nook Bookstore, and on Google Play. This new version improves graphics for the Android version of the game, and adds 10 new levels, which brings the total number of levels to 130. After releasing for the PlayBook last month, Runaway Trains is now available for download on Android devices. The first 25 levels of the game are free, while you can use an in-app upgrade to get access to the rest of the levels for just $2.99 USD.